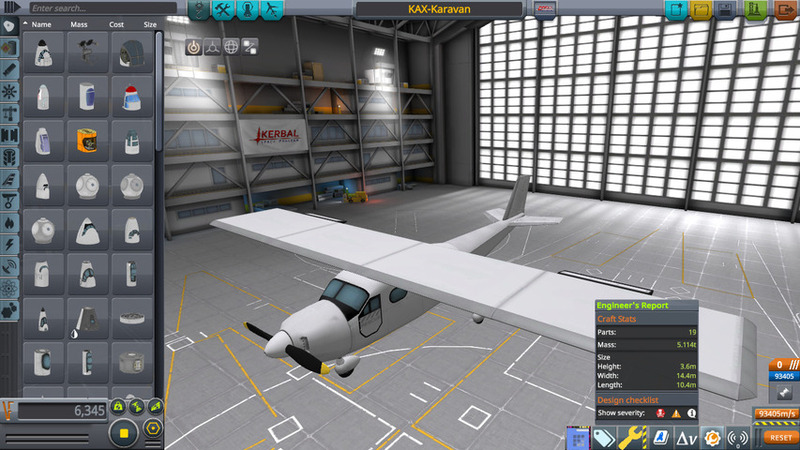 This thing takes off very easily if ou manage to keep it on the runway :D - 30m/s and you can rotate, and climb at 10m/s easy, easy. 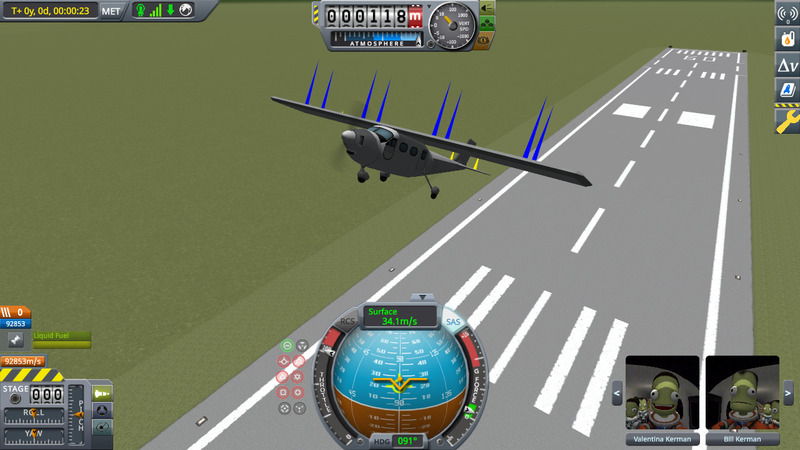 I managed to keep an airspeed of 64m/s doing that. Not bad.